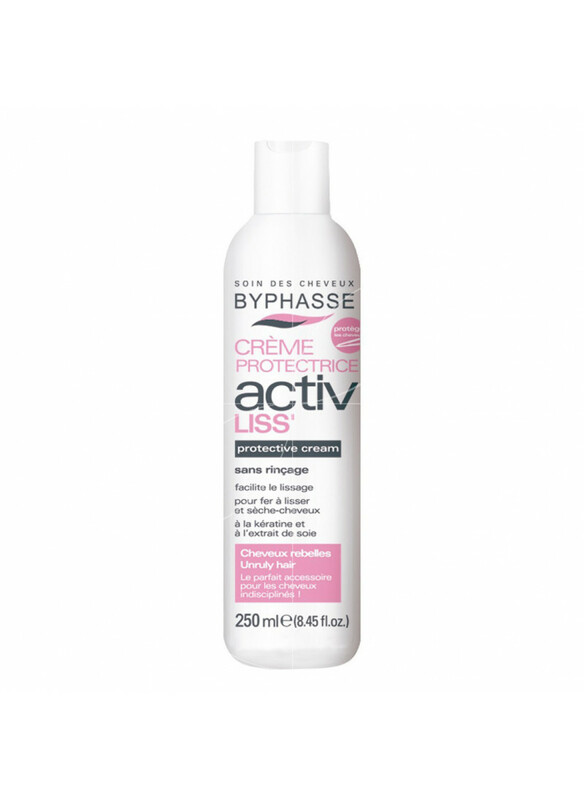 The Byphasse 24H 1/4 of cream deodorant provides you with a maximum protection throughout the day. Its delicate fragrance leaves your skin soft. Beauty result: A subtle, soft fragrance. Product advantages:24 h protectionanti-yellow staining.. The 24h deodorant cotton flower (roll-on) with essential oils and iridescent, soft, light notes and flowers provides you with maximum protection throughout the day.Beauty result: A subtle, soft fragrance.Product advantages:24-hour protectionanti-yellow stainingfor him and for her.. The 24h deodorant rosée du matin (roll-on) releases a delicately feminine perfume with floral notes while protecting you throughout the day. Beauty result: Your skin will be delicately perfumed with fresh flowers.Product advantages:24-hour protectionanti-yellow stainingfor her .. 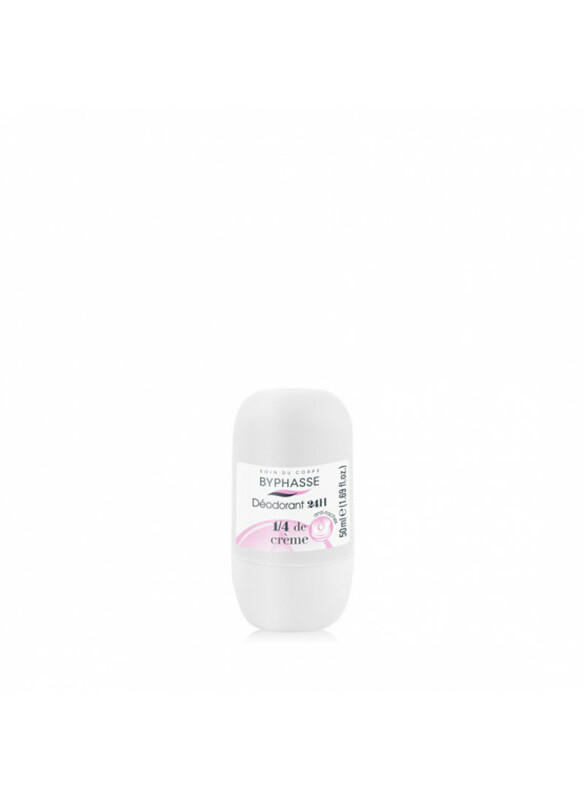 The BYPHASSE bamboo extract deodorant is fragranced with natural essential oils and green leafy notes transports you to the steppes of Asia. 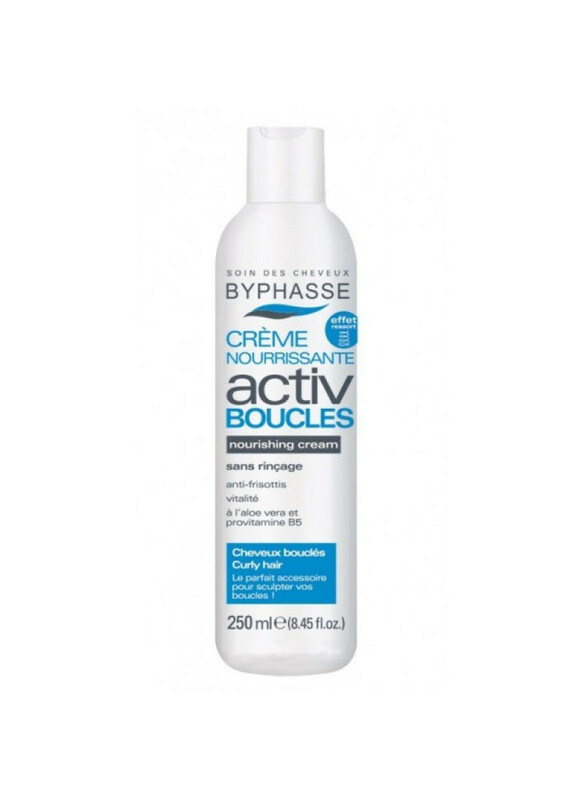 Beauty result: A fresh and invigorating scent.Product advantages:available in roll-on or sprayfamily sized spray.. The 24-hour deodorant with sweet almond oil is fragranced with natural essential oils and notes of toasted almonds, milky and delicious, plunges you into a universe of sweetness and protects you throughout the day.Beauty result: A delicious and sweet fragrance.Product advantages:24-hour protectionanti-yellow stainingfor him and for her.. 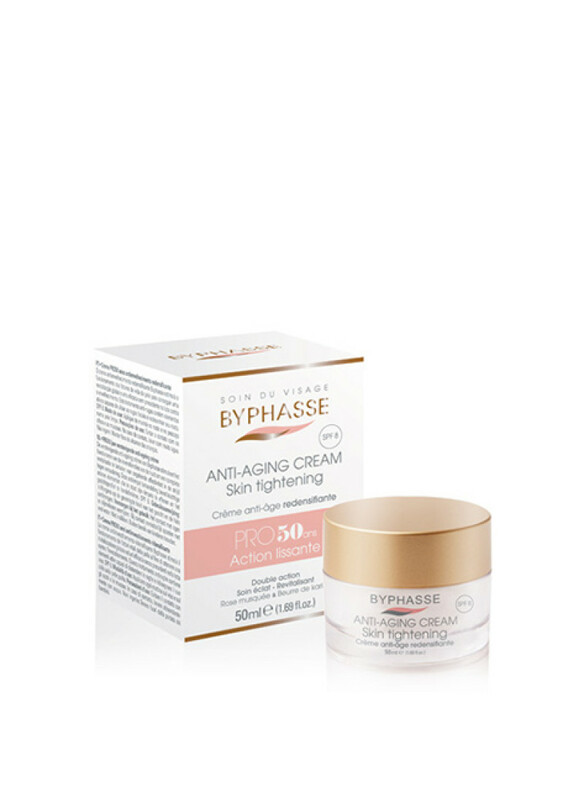 The BYPHASSE baby face and body lotion contains gentle ingredients that are specially selected to care for your baby’s delicate skin. Beauty result: Your baby’s skin will be moisturized and respected.Product advantages:face and bodypediatrician tested for tolerancea 500 ml format..